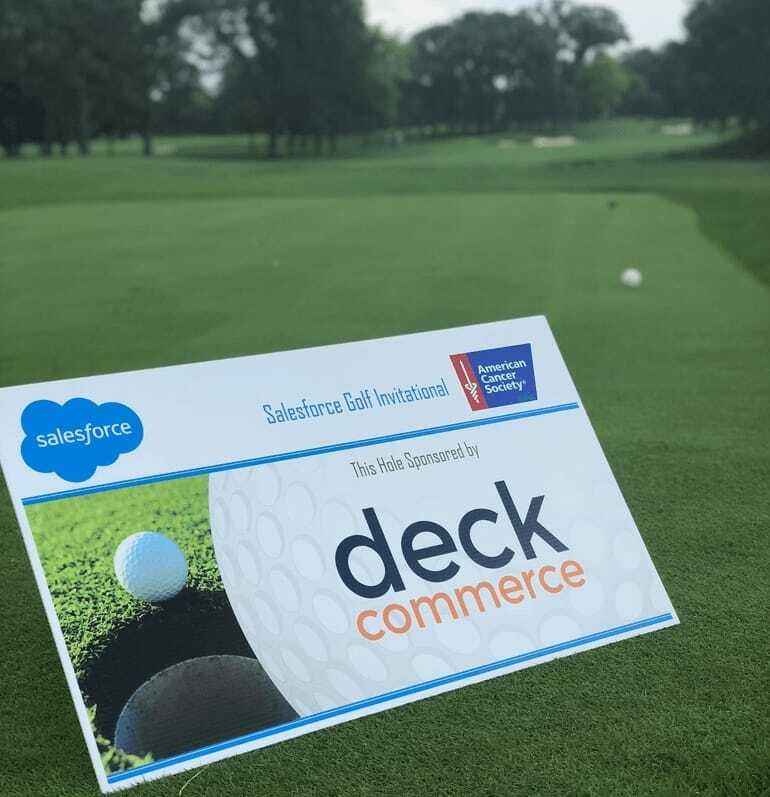 Deck Commerce was a proud sponsor of the Chicago 2018 Salesforce Golf Invitational benefiting the American Cancer Society on July 16, 2018 at Olympia Fields Country Club. As a certified Salesforce Commerce Cloud partner, we are happy to strengthen our existing partnership with Salesforce while supporting a great cause. To learn more about the American Cancer Society and fueling the fight against cancer, visit www.cancer.org.